The Hart is the only gay bar in Eastbourne. It’s open seven days a week and it opens till late at weekends. The Hart is the only gay bar in Eastbourne. You can have a drink in the beer garden which is popular in the summer. 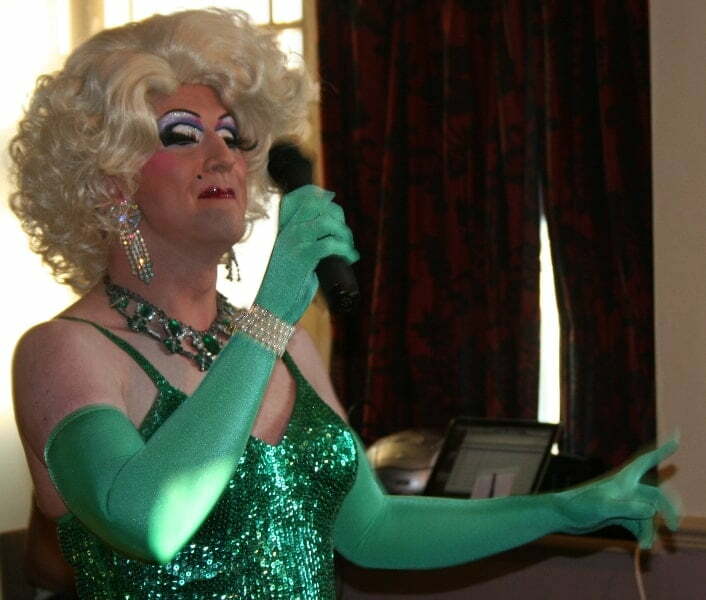 There are regular events, including drag shows and quiz evenings. The club room is open every Saturday. You can party till late.